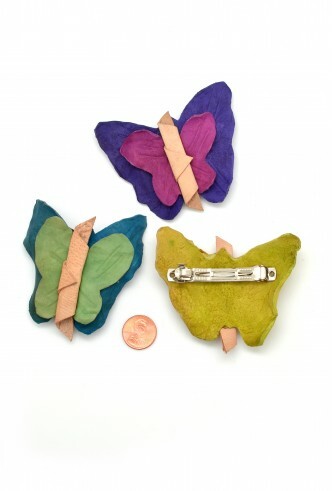 You'll be adorable in these handmade and hand cut butterfly hairclips created from scraps of sheepskin leather. No two pieces are exactly the same. 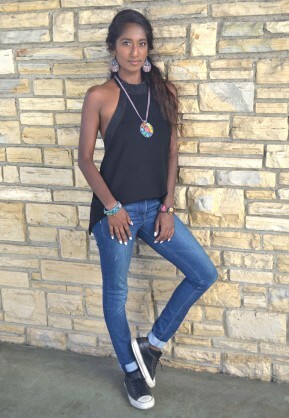 We'll ship the colors you see.